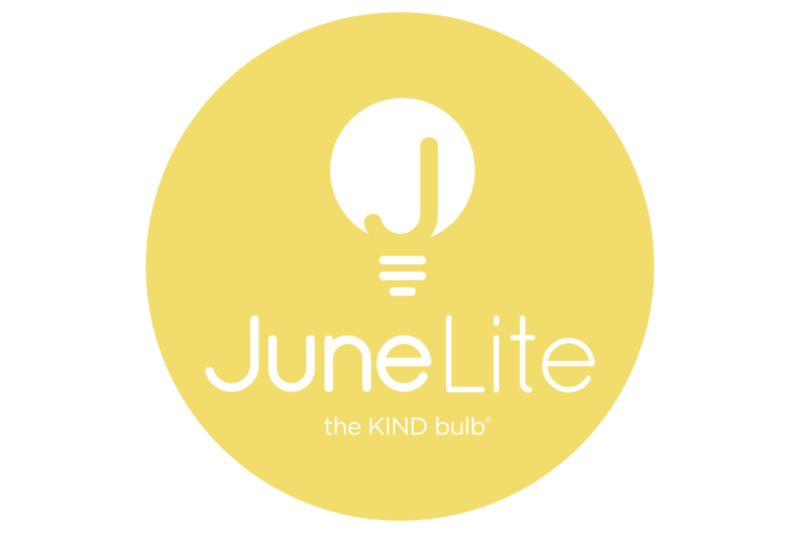 June Lite Americas consists of all light bulbs sold in the United States. We have a residential branch as well as a commercial. are in Ethiopia, Dubai & Haiti.